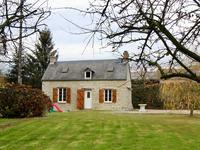 A charming little colombage house in the centre of Livarot which is itself in the heart of the pays d'Auge. Tucked away off the high street this little house offers both convenience and tranquility. . . . This exceptional property consists of a master house of 265m² in perfect condition, 6 . . .
Set in over 5 hectares of land, there two houses have space and tranquility. The approach is . 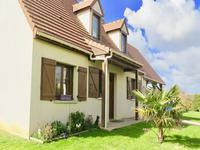 . .
5 minutes from Deauville and the beach. 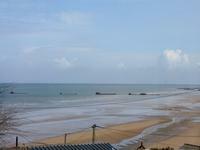 A wonderful apartment with fantastic views over the countryside and the sea. 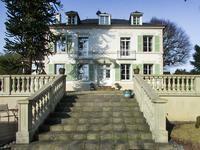 On the heights of Deauville, in a residence of character, beautiful apartment in perfect . 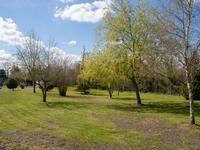 . .
Land with 4 buildings suitable for agriculture use or complete renovation or a mix of the . . . Pretty stone house renovated ! 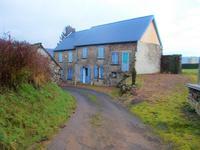 with a very good income , far reaching views, in a village . . . This property is the perfect gentleman residence to unwind and entertain family and friends . 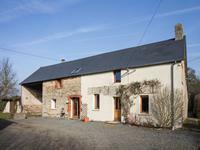 . .
A property maintained to a very high standard and offering very comfortable accommodation in . . .
A pretty house in the country with land for small animals and an ideal location for schools and shops. 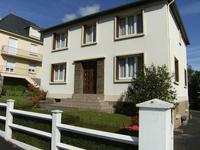 Near the vibrant town of Vire and in walking distance to the lovely village of La Graverie . 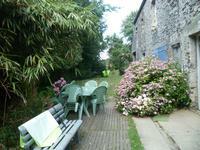 . .
Lovely stone house set within easy reach of a Lake and beach, attached studio with kitchen . . .
A very stylish house that needs to be seen. It boasts four bedrooms, a large living room, . . . This house has almost all the features that people look for when relocating to France. Stone . . . 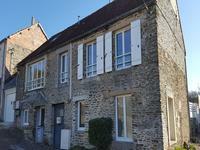 Character Villa to restore in the centre of the pretty harbour town of Grandcamp-Maisy. . . .
Charming cottage style 18th century timber framed town house comprising : On the ground floor . 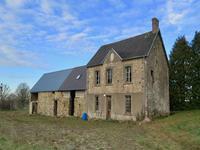 . .
A stone built house of character with outbuildings,giving the possibility to make into a gite, all in good condition, set in wonderful countryside. 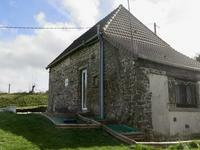 Only minutes away from the historic town of Falaise this is an opportunity to buy a renovated . . . 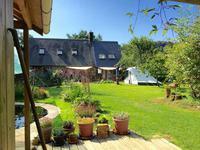 This little house in a secluded plot has been renovated to a high standard and the garden has . . . 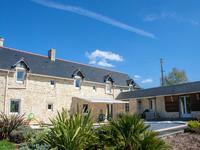 This character stone house has been renovated to a good standard, it's not overlooked and has . 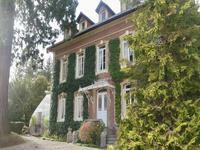 . .
For anyone who remembers 'To the manor born' this chateau will appeal. Approach by a tree . 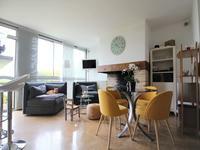 . .
A completely renovated flat on the third floor, though its entrance is on the second . 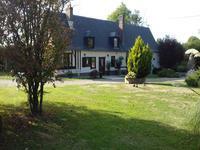 . .
A very versatile property which can be a perfect lock up and leave holiday home, a nice . 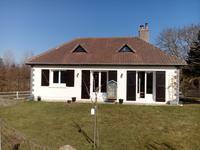 . .
Only a few minutes from Livarot, this pretty cottage is in the centre of a peaceful village . 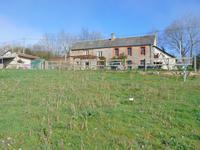 . .
A very well presented stone property currently used as a two bedroom main house with an . . . This house is in an enviable position, being surrounded by wonderful countryside and a . . .
At the end of a country lane sits this cottage that does feel a bit special when you enter. . . .
A superb spacious viilage house in stone, with large gardens and outbuildings. 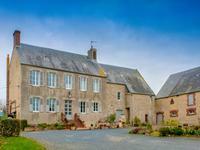 Situated between historic Falaise and St Pierre sur Dives. With three bedrooms and three bath/shower rooms, large breakfast kitchen, sitting room, . 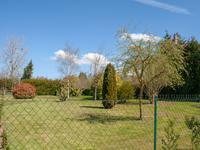 . .
Large plot with beautiful views over countryside with an old farmhouse, a small bakery house . 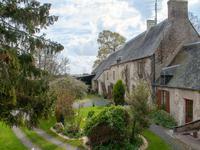 . .
A spacious and traditionally built house in a popular market town, with all the shops and . . .